If you should have any questions, please contact the Development Office at 678.726.2314 or knbrannon@princeave.org. Thank you for your continued support of Prince Avenue Christian School. 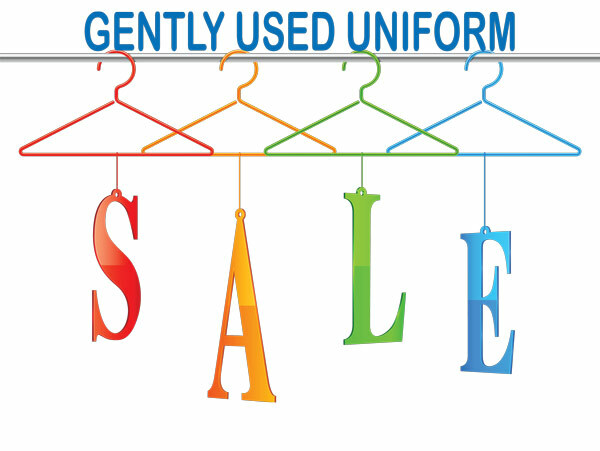 Donations for the Used Uniform Sale will be accepted in the main school office this Monday through Wednesday. Please plan to attend one of these meetings to learn more about how to participate. Prince Avenue Christian School is pleased to participate in The Georgia Private School Tax Credit Program. 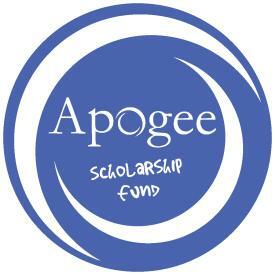 This opportunity allows Georgia residents and C-Corporations to redirect a portion of their Georgia tax liability to a Student Scholarship Organization (SSO) in support of the financial aid program at a private school of their choice. Participants receive a dollar-for-dollar tax credit on their state income taxes and a charitable deduction on their federal return. Join us in the Wolverine Cafeteria to learn more about how you can redirect your tax dollars to benefit Prince Avenue Christian School. 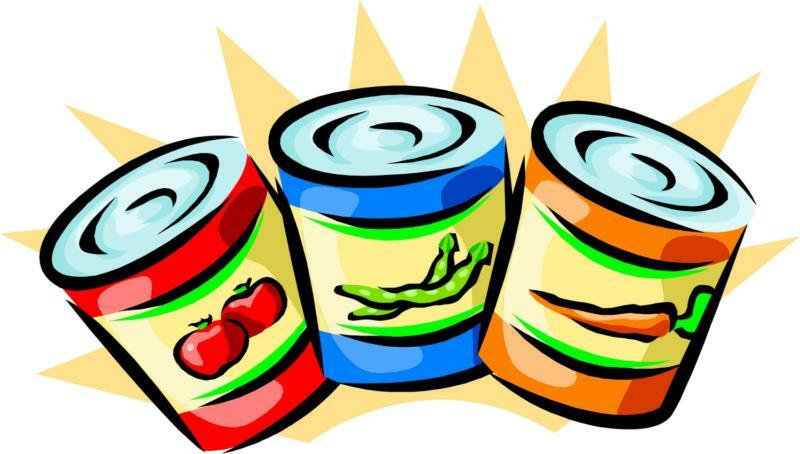 The PACS High School Beta Club will be hosting a canned and non perishable food drive to help support local food banks during one of their busiest times of the year and to give back to our community that invests so much in us. This year's drive will be a high school grade level competition and will begin Monday, October 31st and will run for two weeks through Monday, November 14th. Students will bring in canned goods to their class sponsor, and the food will be weighed. The grade level with the most weight will receive a prize. 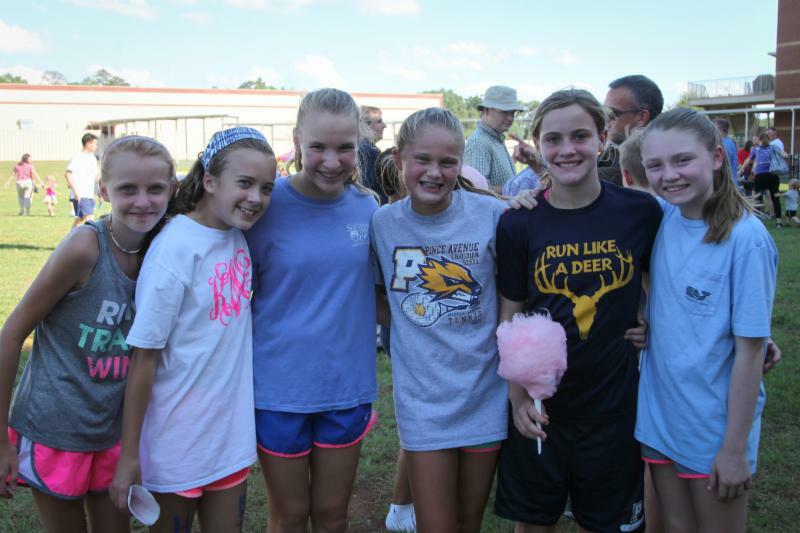 This is a continuation of the previous Middle School Girls Fellowship study. Pick up at Entrance C at 4:30. There is no fee, but registration is requested. 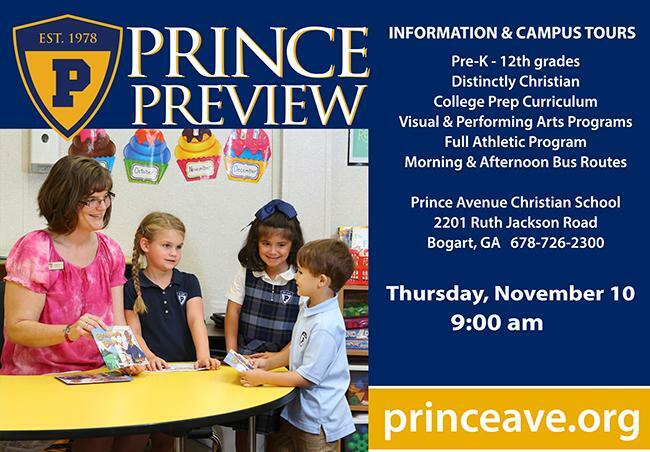 Encourage your friends to visit our November Prince Preview to learn more about your school. We would love to show your friends why Prince Avenue Christian School may the best choice for the education of their children. You may also refer prospective families to Admissions Director Victoria Carter at vcarter@princeave.org. In Chapel this week, we had the honor of hosting our first Distinguished Speaker of the year, Pastor Sky Pratt from Prince Avenue Baptist Church. From time to time, two primary questions are asked in regards to our Distinguished Speaker Program: “What is the Distinguished Speaker Program?” and “What value does the Distinguished Speaker Program have to the spiritual culture of Prince?” Not only are both of these questions valid questions, but I believe that these questions should be asked! To the first question, “What is it?”, the answer is simple: The Distinguished Speaker Program is an opportunity for the leadership of PACS to bring in committed followers of Jesus Christ to speak to our students about how their faith makes an impact in their vocation. There will be a few times (like this past Wednesday) that the selected speaker works in a church environment. The majority of our selected speakers, however, have careers outside of a church environment. This selection process is important because it answers the second question, “Why do we have it?” Out of the 730 students who are currently enrolled at Prince, we are confident that God will use some of them as pastors, church-planters, vocational ministers, and missionaries. We pray for this to happen...this is a very good thing! We also acknowledge that out of the vast majority of the 730 students who are currently enrolled at Prince, God will call them to fields and careers outside of vocational ministry…this, too, is a very good thing! The value of our Distinguished Speaker Program is that through our selected speakers we are able to clearly communicate to all of our students the fact that the transformational power of the Gospel is transformational in all areas of life…as a pastor, as a lawyer, as a construction worker, as a homemaker, as a filmmaker, as a nurse, as an entrepreneur! It’s such a privilege to be a part of what God is doing in the life of your students and your family. Thank you for the honor!